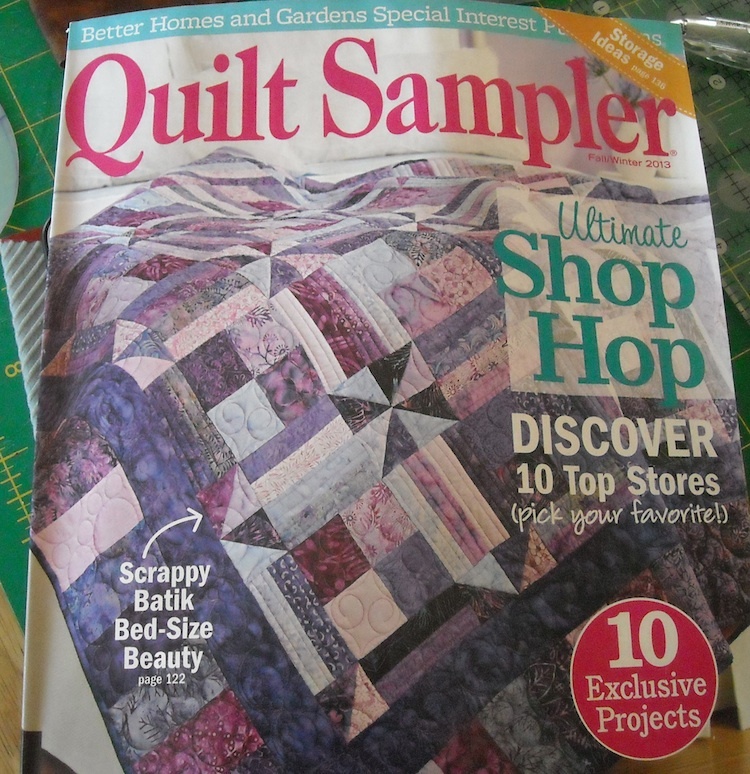 The Fall issue of Quilt Sampler Magazine is out now, and I finally got my hands on a copy! An autographed copy, no less! 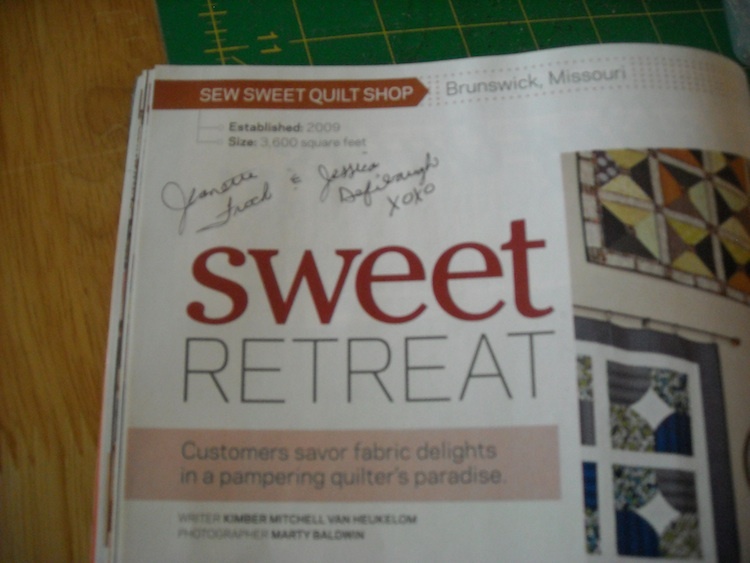 My favorite quilt shop in the entire world, Sew Sweet Quilt Shop, is featured in this issue! Woohoo! They deserve it so much. They have something for everyone . . .
You need to pick up this issue and check it out. And what’s this? Yep, that’s my “Pomegranates and Pineapples” table runner, right there in one of the photos. And look at those Cowboy Boot Christmas Stockings hanging on the mantle! More of my handiwork on display — I feel so honored! 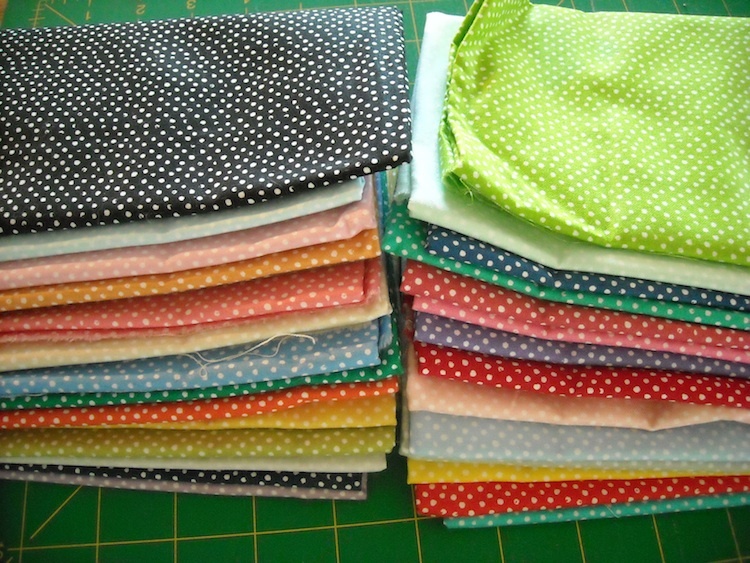 Sew Sweet carries several of my patterns in their shop. 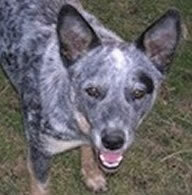 I hope they’re as happy being one of my customers as I am being one of theirs! 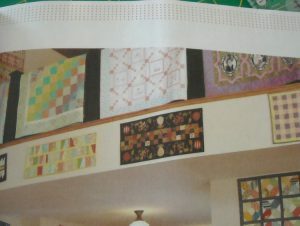 They’re in good company, because there are at least 2 other quilt shops in this issue that I’d really like to visit someday. 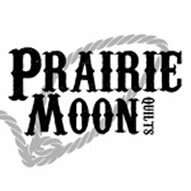 On of those is Quilting on the Square, in Holton, Kansas. But for now, I have to stop swooning over all the fantastic quilt shop photos in the magazine and get back to work. And . . . I need to get started on my challenge piece for the Double Wedding Ring Challenge. Do you have yours started? 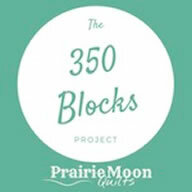 Check HERE for all the rules and info . 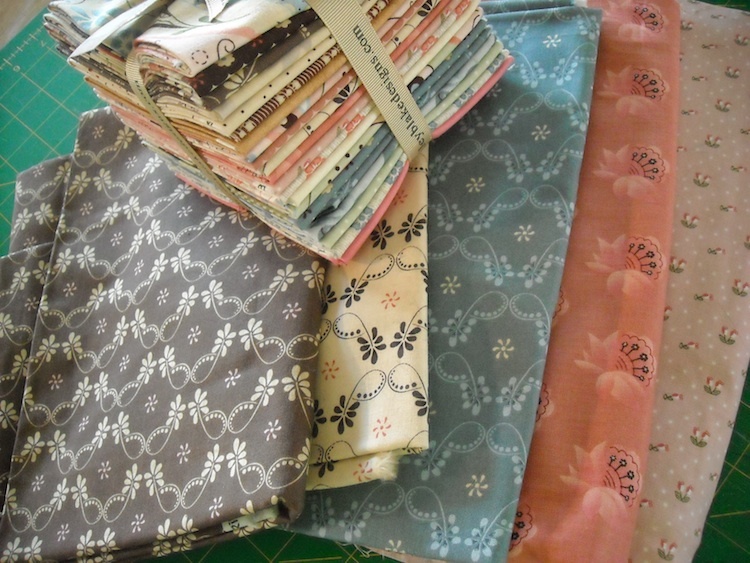 . .
Oh, I can’t wait to see what you do with that Twig & Grace fabric from Riley Blake!!!! 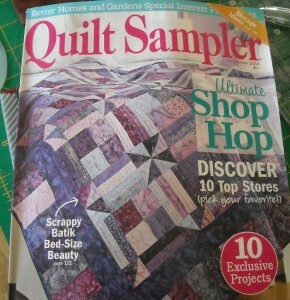 I just got my copy of the Quilt Sampler magazine too. 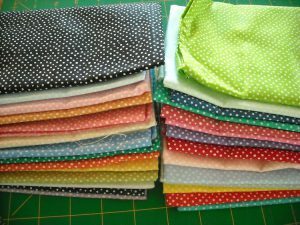 Sew Sweet is an awesome shop. My favorite too. Wish I lived closer, but that might be dangerous. I need to pick up a copy of this now! How exciting your patterns being featured in it and your stockings look wonderful hanging up in the picture. Congrats to you! 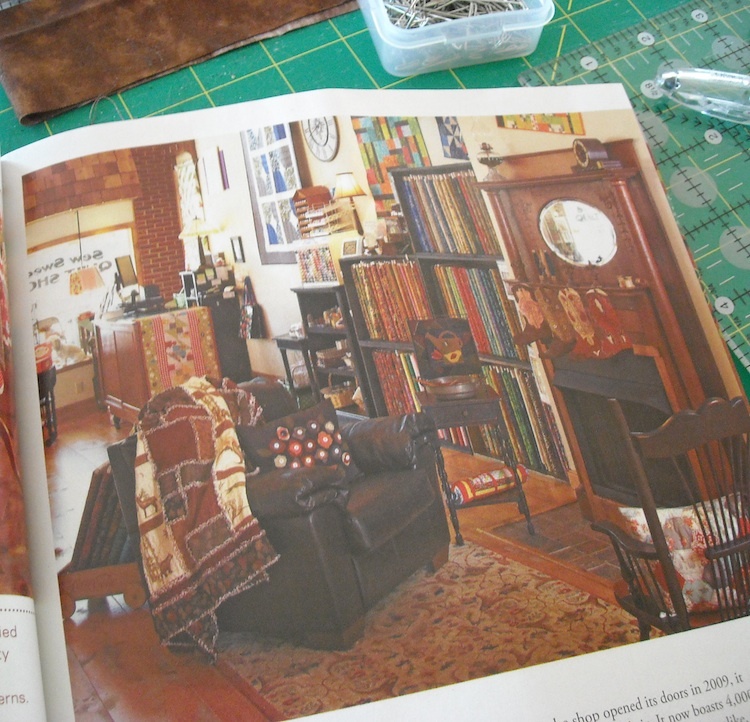 Congrats on your table runner being in the magazine and the stockings. I have my issue and will go back and look again. Congratulations on your handiwork being in the photographs!! Hi Shelly, I enjoyed meeting you this week and look forward to spending some creative time with you at quilt camp. 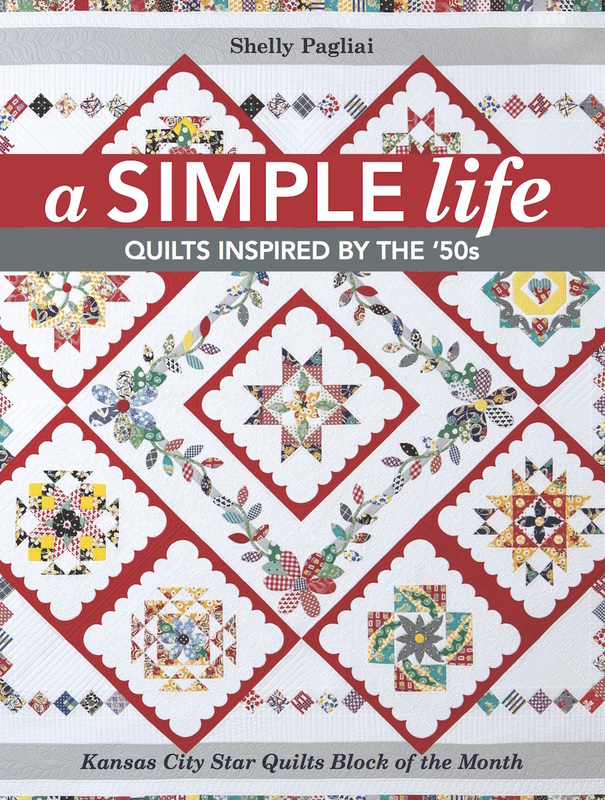 I just bought my copy of Quilt Sampler and recognized Pomegranates and Pineapples, but missed the cowboy stockings. I’ll go back and look again. The BH&G American Patchwork & Quilting Sampler magazine is where I saw your boots hanging so nicely from that fireplace mantle. I was hooked. I spent a lot of time trying to locate them….Googled my brains out. Finally located a source & I ordered 2 as pdf downloads – my first ever. I was a pdf-download virgin! I loved them. I finished both of them today & they are hanging from my mantle right now! If I could, I’d send a pic of them…so cute! Thanks for your creativity.